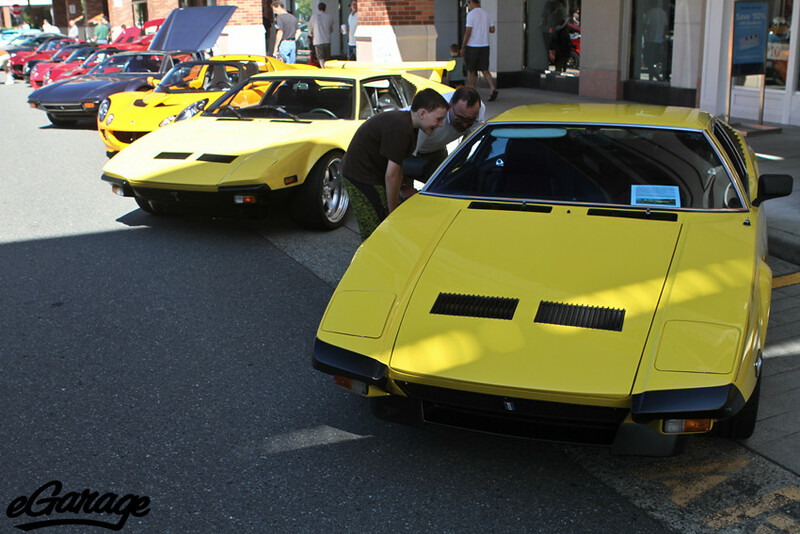 Exotics at Redmond Town Center is a weekly gathering of car enthusiasts, as a matter of fact it is the largest west coast weekly car gathering north of Los Angeles. 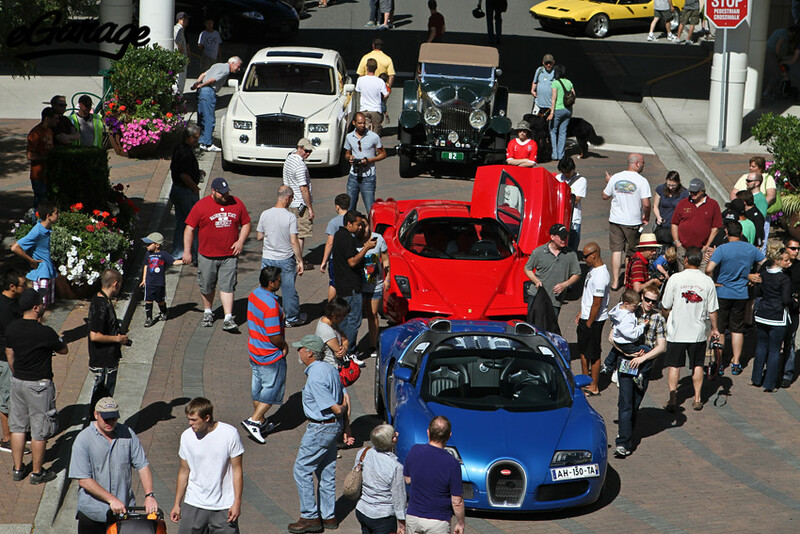 E@RTC hosts special events throughout the season including unique collector cars showings, new model unveilings, and sessions with automotive company management. As for type of crowd to expect, it’s a complete cross-section of people, some who don’t know anyone, and others who come every week and see hundreds of friends. A few like to dress up for the event! There is no crowd image, clique, or personality that dominates the event. It’s a very wide audience of different backgrounds and interests and there is no way to tell the difference between the owners and spectators. What makes E@RTC so fun is that we do our best to make it work for everyone. It doesn’t matter what you drive, the individuals involved are on equal footing. We draw from a wide variety of backgrounds and financial circumstances and there are no stereotypes that apply. 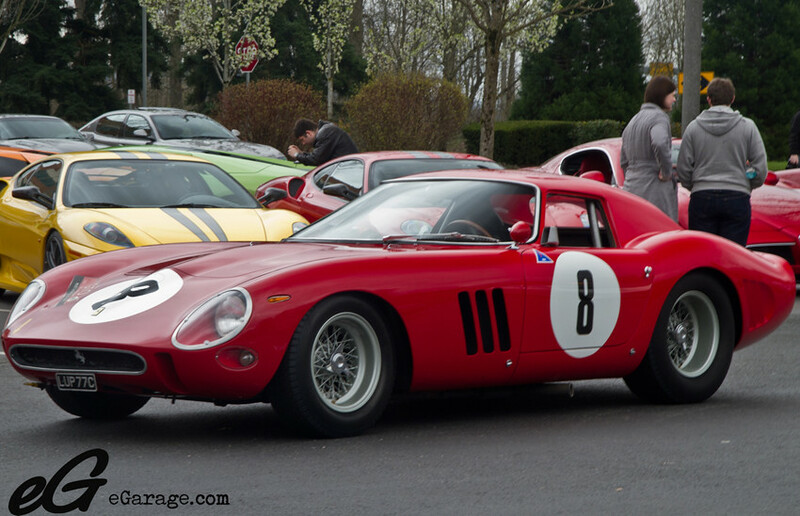 It’s just a large group of people who have one thing in common; they love cars. 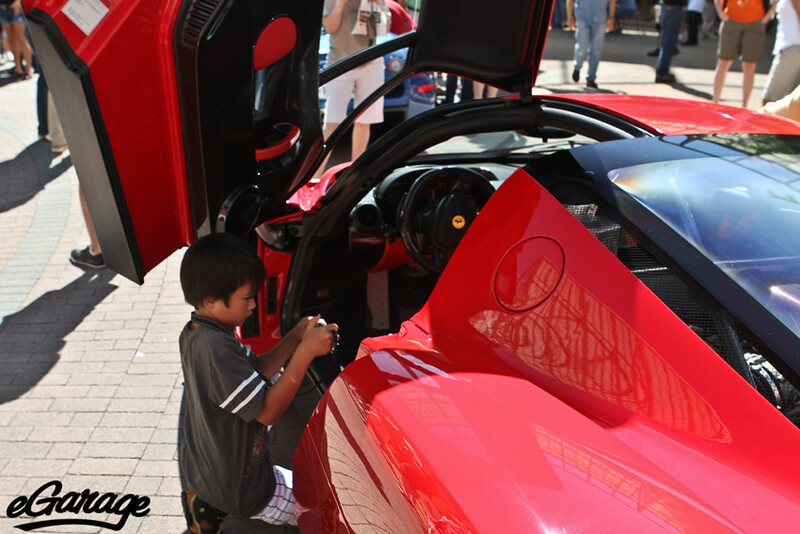 Check out the rest of our Exotics at Redmond Town Center gallery on Flickr!